Today’s health benefits landscape is more challenging for employers to navigate than ever before. Yet, there’s a reason why nearly 70% of employees who have health coverage in the U.S. are now enrolled in some sort of self-funded plan and why that number is growing – they work. It’s that simple. Companies of all sizes and types, including public entities, are finding this to be true as they make the switch from the more limited fully-insured plans to the added flexibility and customizable health benefit options self-funding offers. The goal of this website? To showcase success stories from the employer-entrepreneurs who are experiencing the savings because of their self-funding efforts and from the SPBA-member third party administrators (TPAs) who are the facilitators in making these success stories happen. NEW to the concept of self-funding? The most recently posted real success stories about self-funded plans and how they’re working, as shared by the third party administrators (TPAs) who manage them. 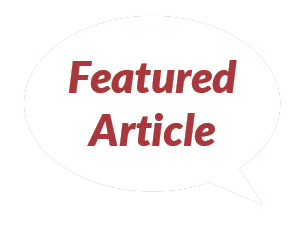 A sampling of employee health benefits industry articles, with an emphasis on self-funding-related topics and perspectives.